Meet and Greet is Tonight! Please park in our back bus lot, located next to our playground. 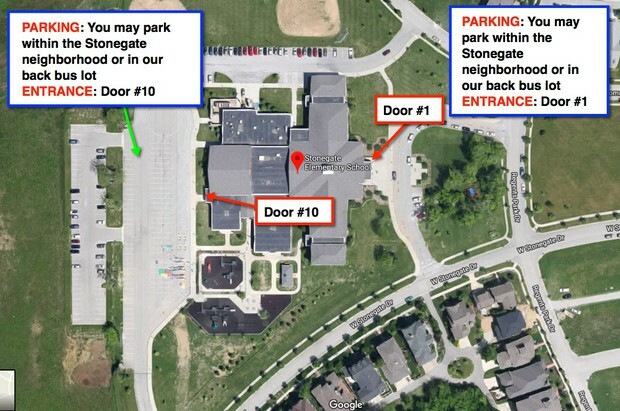 You may enter through our main entrance (Door #1) or our back lot entrance (Door #10). Feel free to come and go anytime during the hours of 5:00 - 6:30 PM. 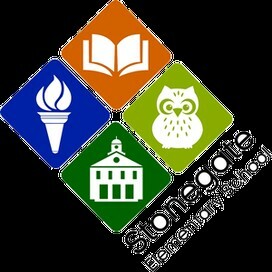 Please drop off your child's supplies as you meet and greet his/her teacher! 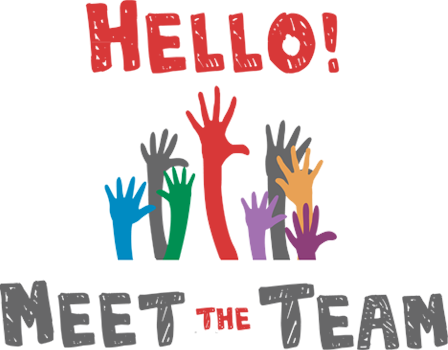 Our evening will end promptly at 6:30 PM so that everyone can get a good night's rest, enjoy the day on Tuesday, and be ready for our first day of school on Wednesday, August 8th! Have you signed up your child/children to attend Boys and Girls Club for after-school care this year? 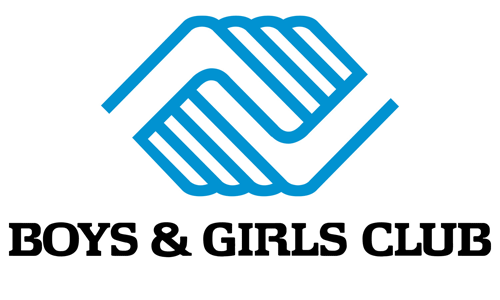 Even if you plan on having them attend Boys and Girls Club every day or just once a year, we kindly request you please fill out this form so we can ensure they go to the right place after school. Please click here to fill out this form. Thank you!